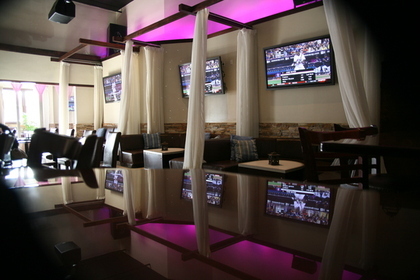 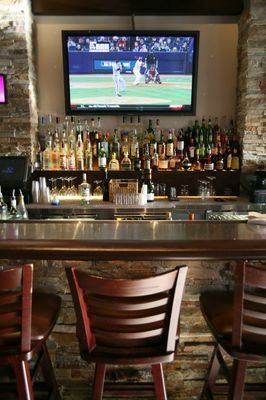 Blue 32 is known for great food and atmosphere. 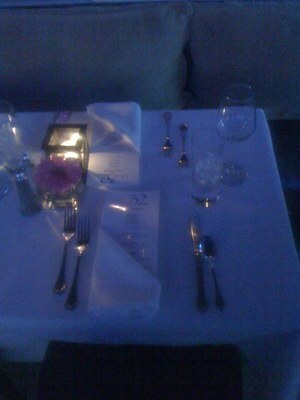 It is a great location for rehearsal lunch or dinners. 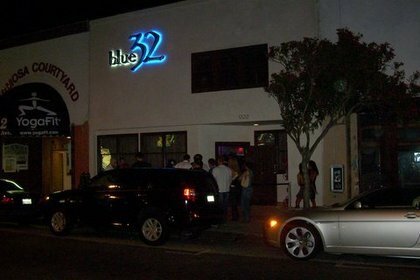 Your guests will not be disappointed in choosing Blue 32.